If you are looking for an affordable and reputable locksmith that will arrive on-time and won’t charge you the excessive fees that manufacturers charge for spare car keys you are in the right place. Have you locked your keys in the boot? Have you shut the door and the keys are in your ignition? Are you stuck with no way to turn? 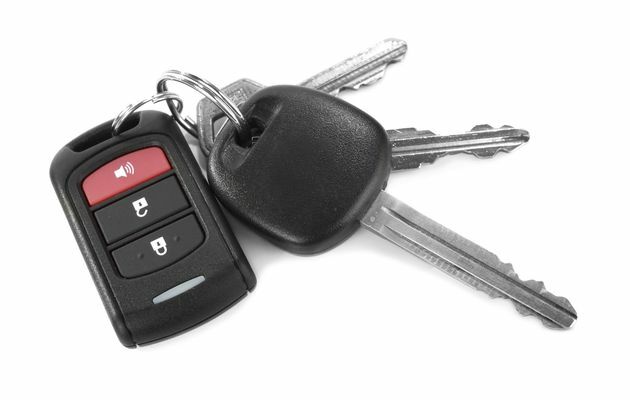 Spare Car Keys is a company that was set up to offer you a fast turnaround whilst also ensuring that our prices are the most competitive we have researched. That does not mean that you wont get great customer service either. As you can see our customers love the service we provide so why not pick up the phone today on 01524 845 865 and I will get you back on the road in no time at all.